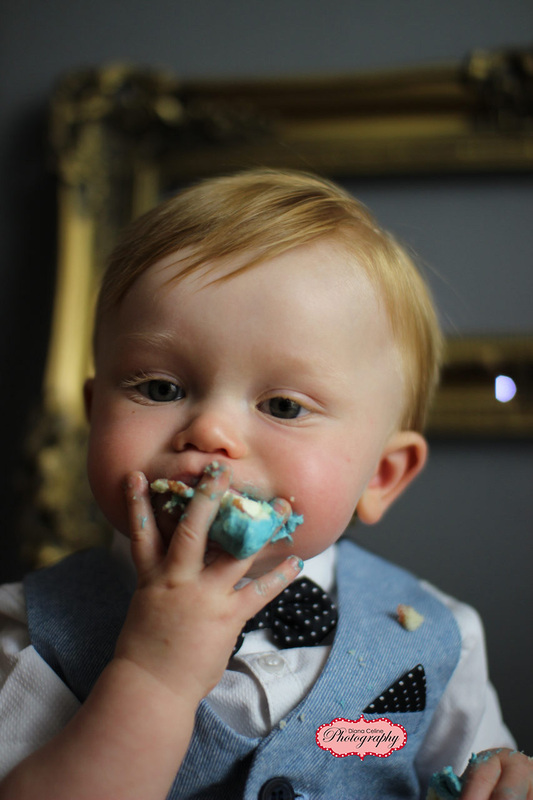 Every Birthday is special and we love celebrating the Magical Milestones with all of our little birthday clubbers, however this week, we would like to give a mention to Noah Woods who turns one on 29th of June…. 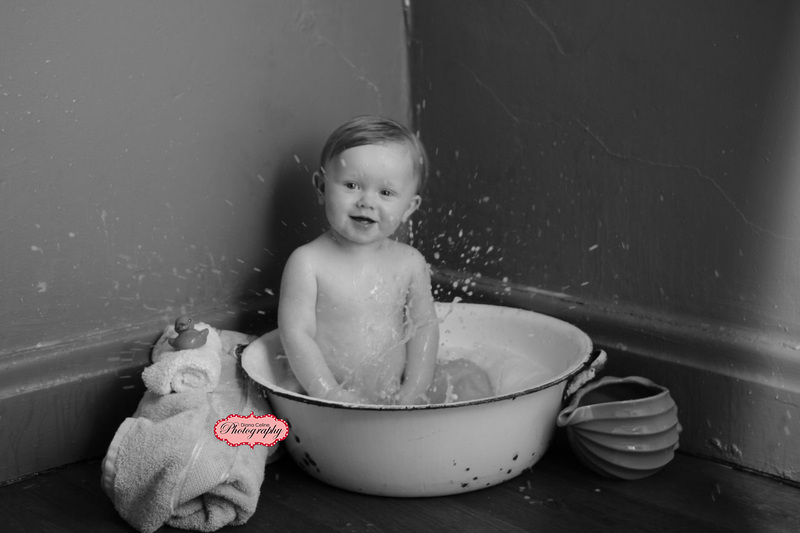 Noah enjoying a “Splash” after his messy cake smash! 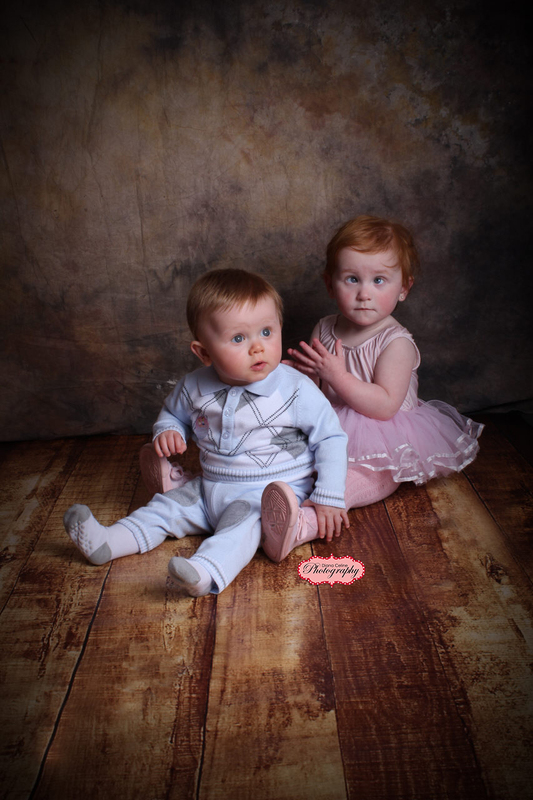 Noah and Sienna enjoying a babyballet class together. Let Noah have his cake and eat it! 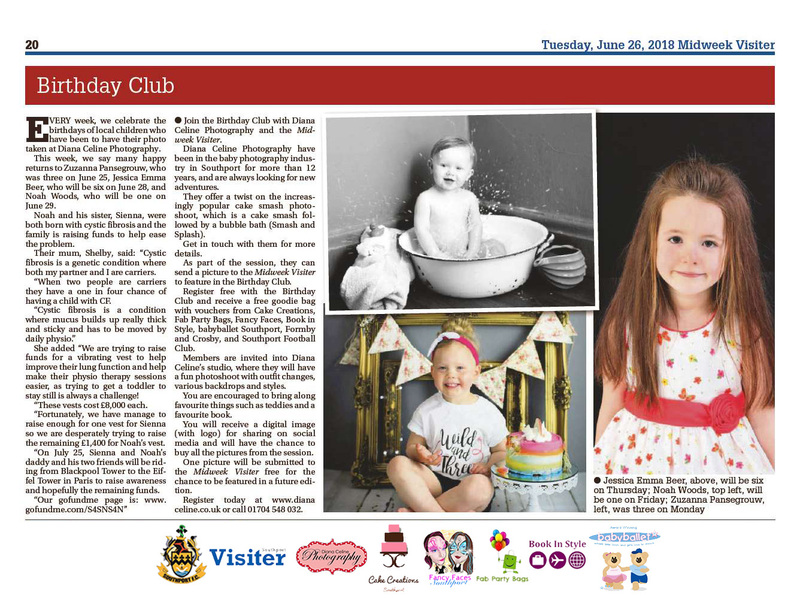 Thank you for all your support and happy birthday to all those in the birthday club this week… We hope you have a wonderful day and magical year!